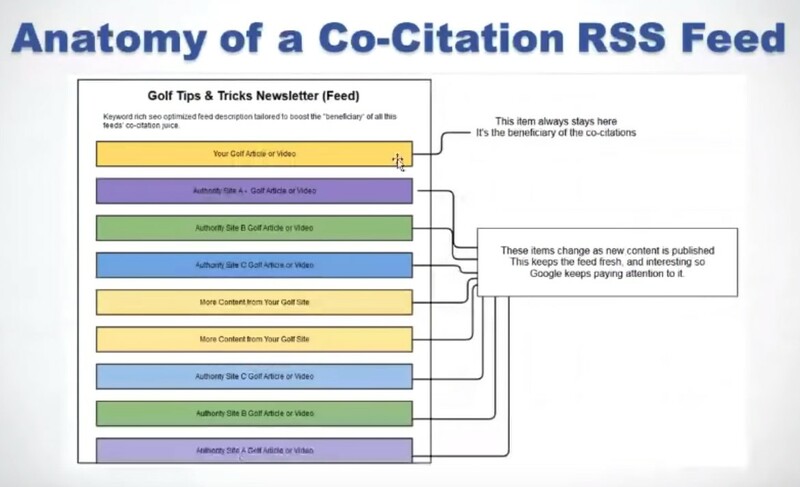 RSS stands for Really Simple Syndication and is basically a way for websites to create structured data “feeds” of all updates and content that they publish. The data is shared in a structured format that any site crawler can grab and make sense of. 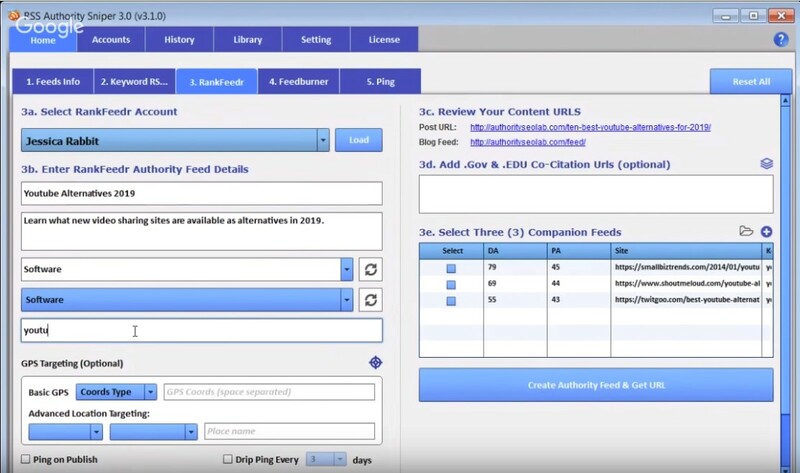 An RSS document (called “feed”, “web feed”, or “channel”) includes full or summarized text, and metadata, like publishing date and author’s name. A standard XML file format ensures compatibility with many different machines/programs. This is done with the intention to share updated content with any other website, software or bot. It allows other places to easily grab content updates through this structured data “RSS feeds” – instead of crawling the pages on the site and looking for updated content that could be posted in a variety of formats that they would have to decode and figure out. It was conceived of and invented by Aaron Swartz (known as the Internet’s Own Boy) back in the early days of the World Wide Web. For those interested… Aaron was the one who created Reddit (later sold to Wired) and many other ingenious software tools. He was accused and pressured by the USA government for some crimes that were really not that serious and sadly he took his own life. This documentary on Youtube about Aaron and the movie The Internet’s Own Boy – are both a must watch. In this post I am going to talk about how you can use the power of RSS for boosting your rankings through clever SEO. 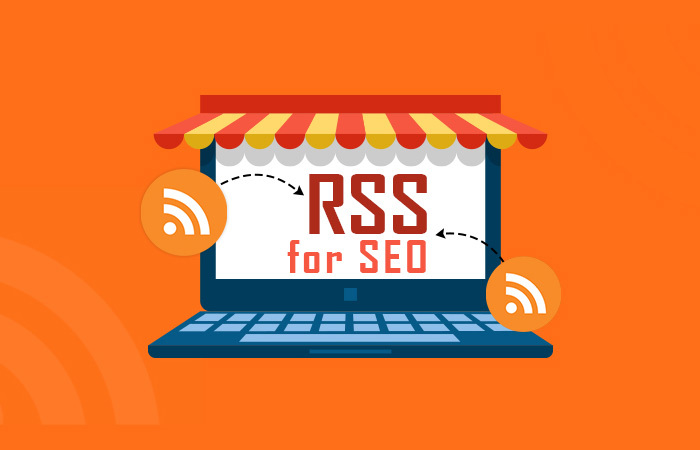 There are essentially 2 methods through which you can use RSS to get SEO boosts for your site. Method 1 – The first method is when you want to syndicate out your site updates to multiple social media accounts (that are yours or that you control). Method 2 – The second method is to gain a lot of site authority and trust by creating RSS mashup feeds of your content sandwiched with other authority content in your niche and pushing these RSS feeds out into many RSS feeds and places on the web. Now, lets look at how each of these can be implemented in detail to maximize their affect on your SEO. With this method you basically push your updates out to your social network through automated systems and tools that you setup that scrape your RSS feed and push it out to your social accounts (with or without spinning the content). It’s just a lazy man’s way of getting their updates pushed out to the social networks automatically by monitoring the RSS feeds on the site. I would not advise you do this for your main primary social media accounts (you can use it for all your other secondary social accounts) because the content will get posted exactly as it is (with or without spinning) in an automated manner. I advise this because content on social has to be written with a specific voice – if you want to drive engagement and shares. If you simply scrape and push the content as it is on your blog or website – then it may not get shared further. By customizing each share manually and putting thought behind the titles, blurbs and image you can drive more engagement and shares for your content on social. However, this may not be possible if you have a large number of social account on all the smaller social networks… in which case its a very handy method to use on the smaller social network / social media sites. A trick you can use its to push spun versions of the RSS feeds out to other people’s social accounts (or fake accounts you have setup for the purposes of simulating social shares of your content and making it look as if your content is going viral. Of course, you can simply purchase these social shares from services like AddMeFast. You can also have this content shared by your minions on the socials sites (these are again fake accounts that appear to be raving fans of your brand / site etc and its a core Blackhat method through which you basically use Browseo integrate with some other tools to plant an illusion of buzz that then grows automatically). There’s several different tools in the market to help you achieve automatic content social syndication out to your social network. (again – note that this is to post out to all your secondary social account and not your primary accounts). Most of the tools in the market are paid monthly tools, with SyndWire and OnlyWire being the ones that have been around for the longest time. You can also use RSSMasher to create mashups of RSS feeds sent out to social accounts in mass quantities. If you’re using WordPress there’s several plugins that can hel you achieve social syndication of which SNAP (Social Network Auto Poster) is pretty much the gold standard. If you’re familiar with IFTTT (If This Then That) – you can setup IFTTT rings that automatically update all connected social accounts. An RSS mashup is basically a mixture of different RSS feeds that gets pushed out to your secondary socials. With this method you need to setup your systems to push RSS feeds automatically from your website AND from other industry niche (non-competing) sites. The technique recommended is to not only post updates from your own RSS feed out to your secodnary socials but to post updates of content from other non-competing sites (industry news sites etc) in your niche out to your social sites – as well. This creates a very good mix of content that is being posted through the RSS feeds from different sites that you define and setup, and Google’s Panda algorithm will create an “entity database” that has stronger niche signals for each of these social accounts. It just makes more sense for social accounts to be posting a mix of updates about the niche rather than just from one website. You also get to have these social accounts update data on a more regular basis, rather than wait for content update to happen on your core site. Also, do note that all these are automated setup for syndicating out your content. If you want to schedule content to be drip fed , then you need social schedulers like BufferApp, Hootsuite, SocialBee or SociaMonials. These SaaS web tools help you schedule out content to your core social media sites and I would highly recommend you use them to manually update posts on your primary top 3 to 4 social media sites like Facebook, Twitter, Linkedin, Google+, Instagram etc. in a manner that is engaging and drives the shares. Again, you should be posting updates on your site as well as any current news in your industry / niche. You’ve probably noticed that the authority sites in your niche seem to rank effortlessly and immediately for new content that they publish. 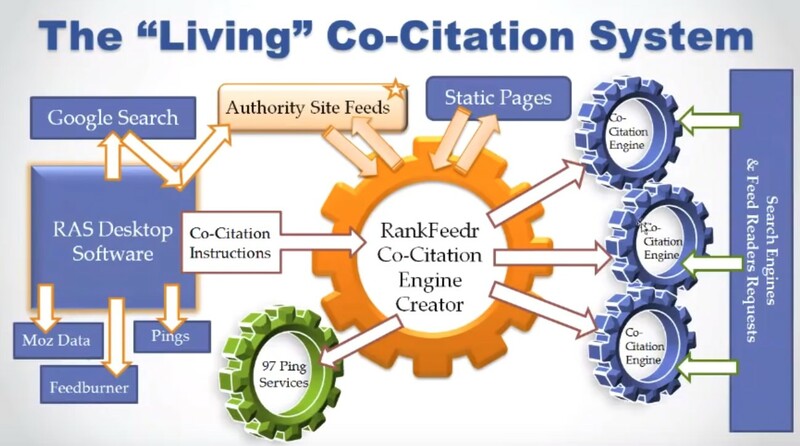 We want to use this method to gain authority in our niche so that when we put up a new piece of content optimized for a specific keyword – we rank without doing much SEO. And, you can achieve this high authority in your industry with this neat little method! There are countless sites that are curating content from all over the web into single posts and linking out to the other associated and related sites. This originally was discovered and coined with the names of “co-occurrence” and “co-citations” by Moz. Content curation provides a ton of value to the reader and Google knows that. 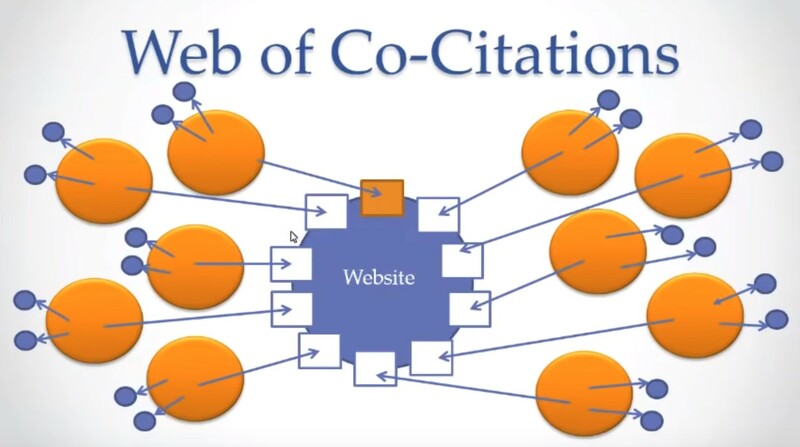 And, we will be using the technique of content curation with the SEO concepts of “co-citation” and “co-occurrence” to effortlessly build authority and rank our sites. 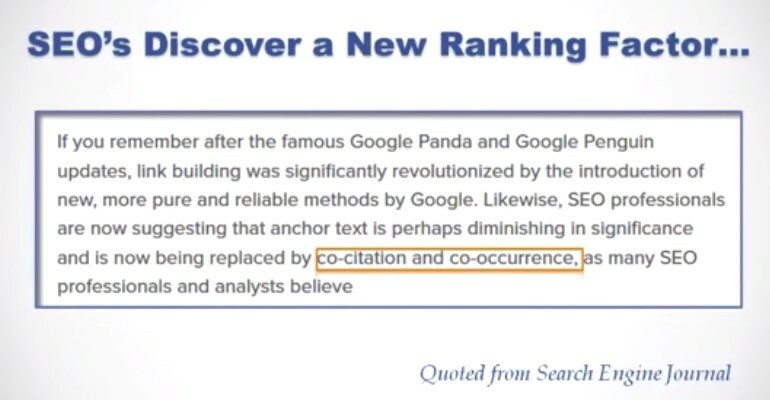 When your brand name appears within content (with or without links to your site) along with the mentions of other sites in your niche – this gives a strong signal of association to Google that we call co-citation or co-occurrence signals, and these signals are used as a ranking factor by Google. 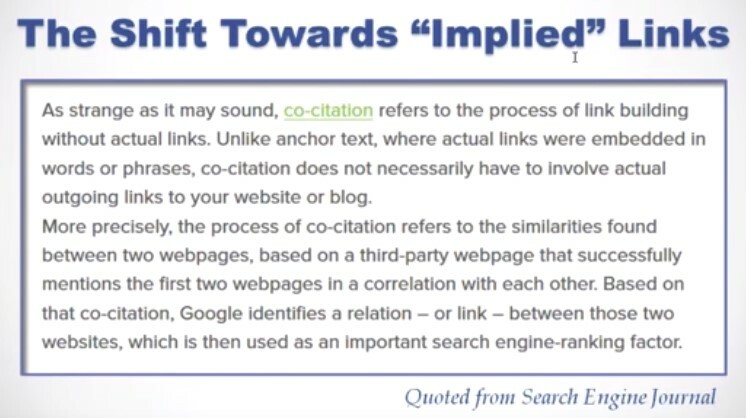 Do remember that co-citations do not require actual links to your target site – but just brand mentions will do, as these are “implied links” …which has value in the eyes of Google. Sure, you can also achieve this by going out and making Web2.0 posts or other Tier 1 posts with curated content, and I would advise you to do a bit of this as well… but using RSS mashups for content curation are basically the same system on steroids! Google has all kinds of signals to check what you are talking about on the web. When you use multiple signals it helps you a lot. In this case we are using the same keyword in the post, that we want and telling Google that a bunch of different posts from around the web are all talking about this single topic (keyword). Google is using “semantics” for this. So, when you feed it the related posts and mashup your post within these posts – then you are automatically semantically related to all these other articles… thereby pulling you into the inner circle of authority in your niche and industry. We will basically be using RSS mashups to transfer authority to your site from other niche sites in your industry that already have trust in the eyes of Google. 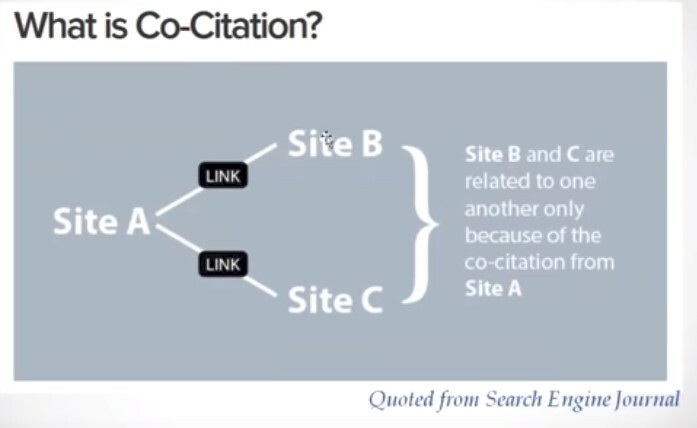 It’s almost as if the link juice is flowing backwards from the other sites in our niche, to the main page containing the co-citation – and then back down to our site! With this method you will be creating new RSS feeds on different RSS sites that contain your content posts (each around specific keywords) wrapped around with other content from your niche (around the same keyword) and simply pushing it out (via pings) to different RSS aggregator sites. When google sees your single post from your site as part of RSS feed content from other sites in your niche – being posted and appearing on all different RSS aggregator sites – it starts to associate your site and post with all the other RSS content in that feed! The trick is to keep your one feed to stick around in all different RSS feeds – as the other content around these feeds change – so you don’t lose freshness! You will start to gain a lot of topical relevance – which is an important ranking factor. Pro Tip: You need to do this often and repeatedly! The method of using RSS mashups works only if you are repeatedly appearing over and over again over a period of time in your industry all over the place through these RSS mashups that you setup. 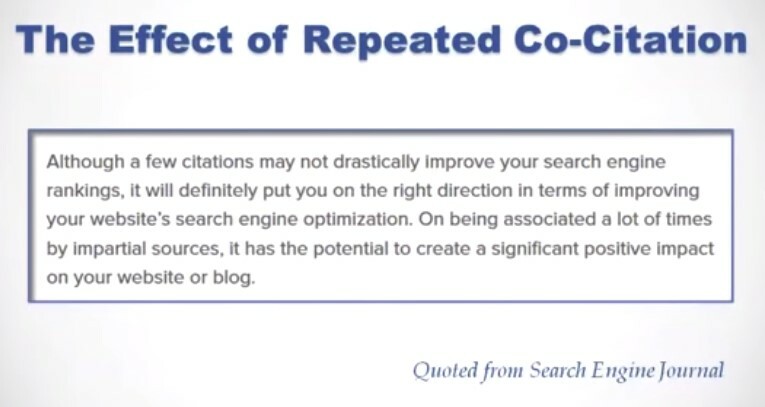 Simply having one co-occurrence or co-citation appear is not going to cut it. That, does not tell Google that you are part of the inner circle of authority sites in your niche. You are not trying to push just one article but the entire authority of the site. You must have a headline .. which matches the article on your site. You want Google to see your content in the “habitat”. You must change the content in the feed above / freshness. You need to keep having new content being dripped into the systems. The result: You will get indexed fast and rank quickly for small and big keywords! However, do note that you need to do this often and regularly, and eventually when you are associated a LOT OF TIMES it can have a significant impact on your rankings! Sure, you can go about achieving the above method manually – but it will take you a ton of time and effort to do so! But, if you’re looking to effortlessly automate this process for your site or your client’s sites – then the tool RSS Authority Sniper can help you get this all setup easily. It will automate the whole scheduling and posting process for you with little effort on our part and its pretty easy to learn the tool. The tool also allows you to easily have your VA’s step in and help you! Its a one time fee of about $97 to get a single licence and $147 for 5 licenses (so buy it with some online friends!). If you want access to enhanced RSS feed hosting it will cost you $17 to $47 per month based on your level (and its not really required unless you want the extra power – and I highly recommend you subscribe and try it out). On a closing note, I’d like to mention that you can use the power of RSS feeds to carry out some amazing cross posting and content drips by creating recipes on IFTTT (If This Then That). I won’t go into specifics of this today, but this is definitely something you should be looking at to setup some amazing “IFTTT rings” as they are commonly called in the SEO world. That’s it for now. Make sure you subscribe if you want to get alerted when I post a detailed IFTTT methods for SEO and other updates!